Using a company to buy property could attract Stamp Duty at 15% on Properties. Given the recent changes in interest rate relief reduction many property investors are buying properties through a limited company. This mitigates the government’s plan to continue to reduce the interest rate relief available for private owners of residential investment property. Generally the interest paid on a property mortgage held through a company is tax deductible. Although many property investors are aware of the 3% surcharge on Stamp Duty Land Tax (“SDLT”) levied on properties purchased through a company, they are note aware of the much higher rate of Stamp Duty at 15% on Properties costing more than £500,000 purchased through certain corporate bodies. There is a relief available from the Stamp Duty at 15% on Properties where such properties are purchased with the intention to operate a property rental business, however, there is a risk that the relief could be withdrawn if the conditions required for the relief to apply are not continued to be met within the 3 year period beginning with the effective date of the acquisition of the property. One of the conditions which could lead to the relief being withdrawn is if a non qualifying individual is permitted by the company to occupy the property. A non qualifying individual could be anyone connected with the purchasing company or its controllers. For an example, if you are a director of a property investment company and you let one of your children or a family members reside in the property within 3 years of buying the property, the relief could be withdrawn ! 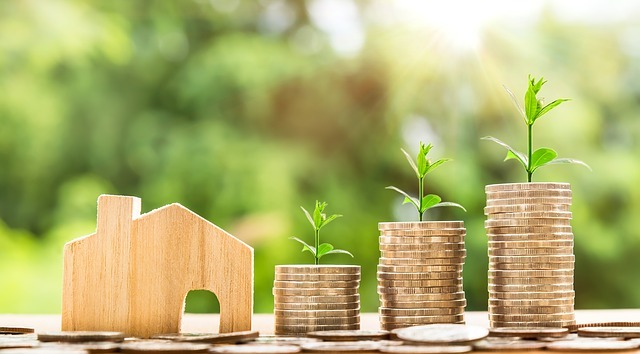 After some consideration about their retirement planning, the Parents buy an investment residential property in London for £550,000 to be held in a newly formed limited company. The Parents through their Ipswich Solicitors (Kerseys Solicitors LLP who undertaking the whole conveyancing process) then apply for the Relief on their behalf, so that the higher rate 15% SDLT does not apply. After completion, they then realise that the newly purchased London Home would provide great accommodation for their son or daughter whilst they are studying at a university or college in London (instead of the typical student halls of residence). The son or daughter lives in the London Home at any time within 3 years of the parents buying the property. The Stamp Duty at 15% on Properties may apply here as the relief could be withdrawn. What happens if the relief is withdrawn? If the relief is withdrawn during that 3 year period the higher rate 15% SDLT rate will become immediately payable. Kerseys Solicitors LLP, an established firm solicitors with office in Ipswich and Colchester have an experienced team conveyancers who can guide clients through the complex processes of buying and selling investment property.